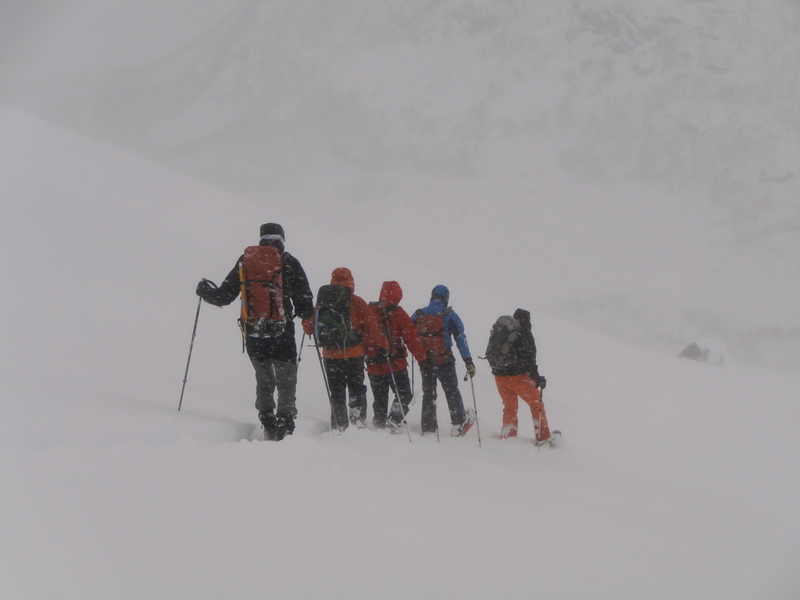 Nigel Lewis attended a week’s training in Norway as part of his International Mountain Leader course. 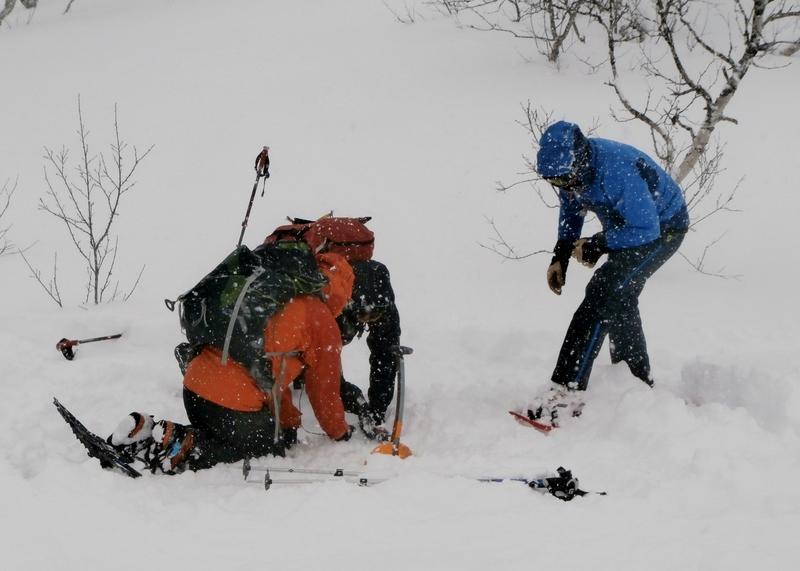 As well as spending every day snowshoe walking on the Hardangervidda plateau, the course included practical instruction on avalanche avoidance and snow appreciation, rescue scenarios, snow shelter construction, protecting clients on steep ground including snow anchors and step cutting, and of course lots of environmental appreciation. The course was delivered by Plas Y Brenin, and it was the first time it has ever been held in Norway. 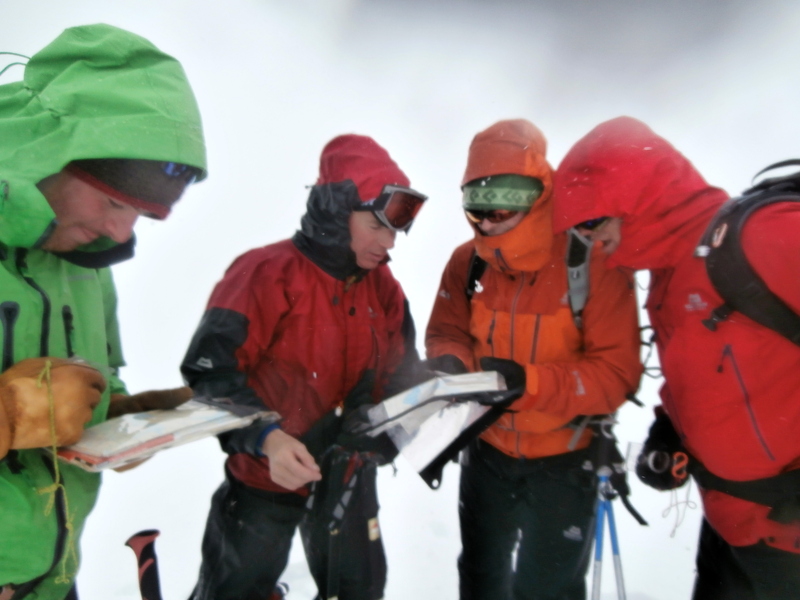 Mountain Experience winter training with Plas Y Brenin. Straight after the course, Nigel was putting his new found knowledge into practice with a winter ascent of Toubkal, the highest peak in North Africa’s Atlas Mountains. The week long trip was part of a training package delivered by the leading company “World Challenge” and Nigel joined other youth leaders for a series of scenario based exercises that were woven throughout the expedition. Approaching the summit of Toubkal, Moroccan High Atlas. By Mountain Experience in Uncategorized on 10/04/2014 .